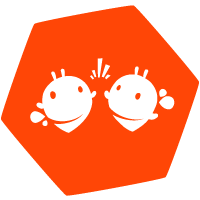 McGraw-Hill Education is one of the most successful and innovative educational publishers, and we’re honored to partner with them on Inspire Science. 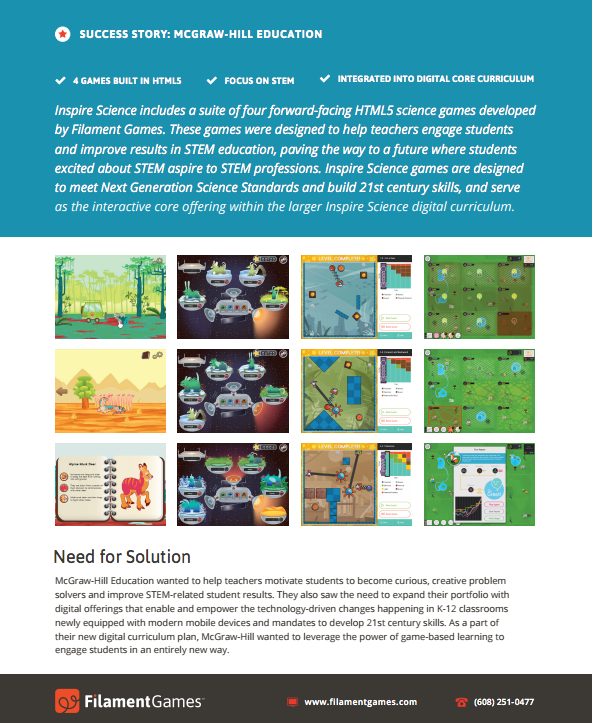 Earlier this year we worked with the team at McGraw-Hill to create a suite of four forward-facing science games designed to help teachers engage students and improve results in STEM education. Inspire Science represents a fully digital core curriculum and is on track to reach millions of students across the country.